Upstate NY HAM Radio News & Information: A couple of radio events this weekend! The weekend of October 18 holds two radio events that you can participate in. 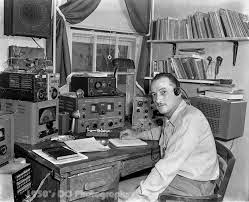 One is the Jamboree On The Air, connecting scouts from all over the world via radio. See http://www.arrl.org/jamboree-on-the-air-jota for more details.You may find scouts on local repeaters, simplex or out on the HF bands. This is a great opportunity to expose young people to our great hobby! 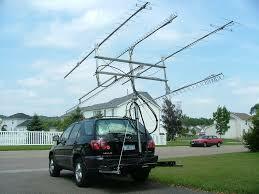 The other is the NY State QSO Party. This is sponsored by the Rochester DX Association.